Sign up and receive Property Email Alerts of Houses for sale in Community 20, Accra. This is a grand 6 bedroom house located in Community 20, between Tema and Spintex. Tarred roads to the property complements easy access to many amenities as well as its quiet and family community adding to the benefits of the home. The property has maximized use of space and presents a comfortable layout. 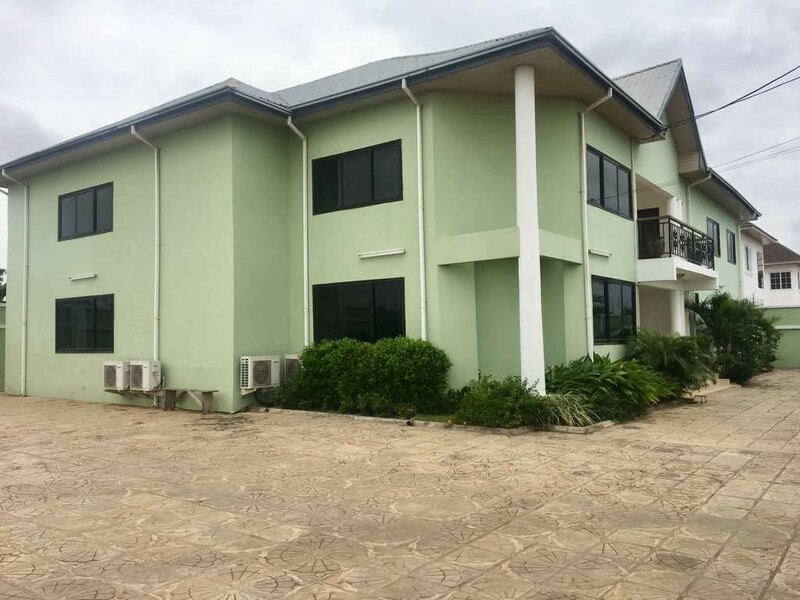 Its 6 bedrooms are all ensuite, has a large kitchen, boys quarters, garden and ample parking. It is a beautiful home. Contact us for a viewing. Sign-up and receive Property Email Alerts of Houses for sale in Community 20, Accra.